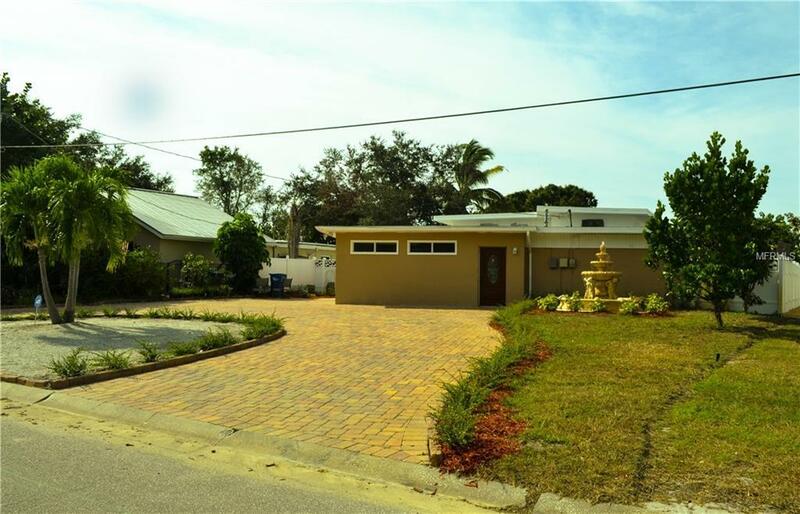 Water Front - Enjoy the Florida Lifestyle with all the indoor and outdoor living features this 3 bed/2 bath canal front home has to offer. 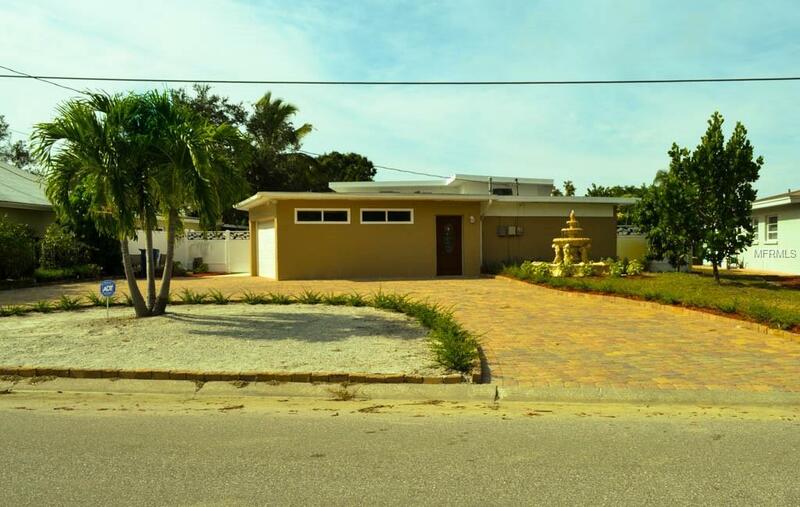 Welcome home to a gorgeous fountain in the front yard that invites you to relax as soon as you arrive. The circular driveway with brick pavers offers enough space for multiple vehicles including an RV or boats. 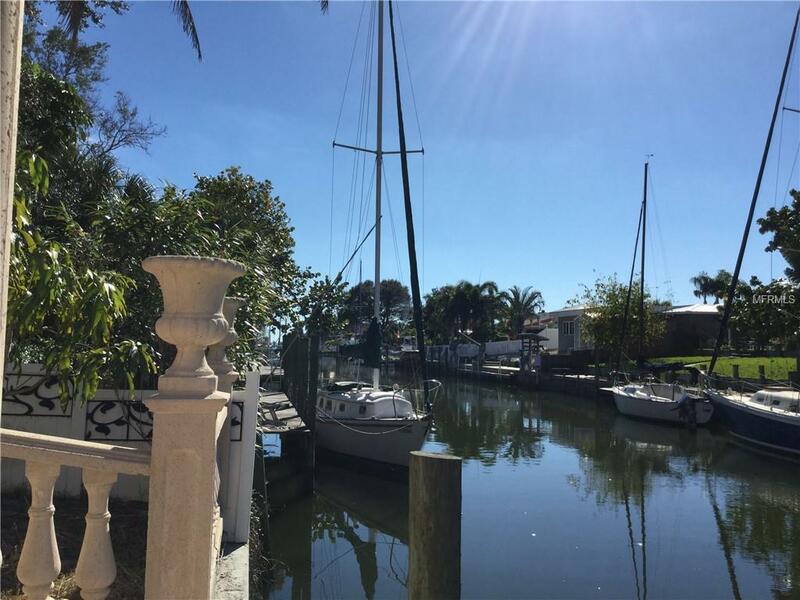 The home features 70ft canal frontage with no bridges to navigate under to reach Sarasota Bay and the Gulf of Mexico right from your backyard, a boaters dream. The wood dock provides space for up to 3 boats, including an electric 10,000lb boat lift and a beautiful pergola with 6 concrete Roman columns that will be the favorite gathering spot for the family and friends. The spacious kitchen features wood cabinets and granite counter tops. Imagine having every meal from the dining room looking toward the canal. The screened porch overlooking the backyard can be the perfect place to end the day while enjoying the sunset. 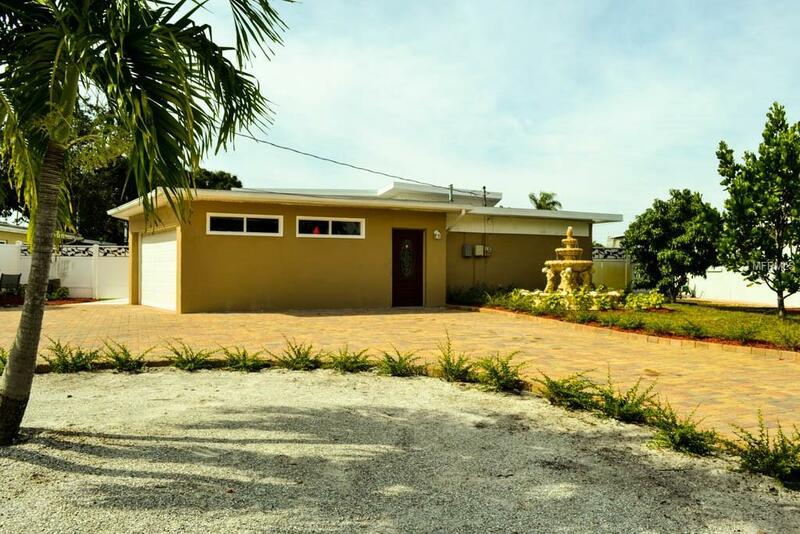 The oversized master bedroom and the completely remodeled master bathroom featuring a jetted garden tub and a beautiful walking shower will offer another great area to enjoy the canal view and relax. The community offers a Junior Olympic size swimming pool with a diving board and slide, a ball field for softball, kickball, baseball & soccer, a boat ramp, and marina. There are annual festivities that include Thanksgiving Dinner, as well as Christmas & New Years Eve parties.